What Does Code P0045 Mean? 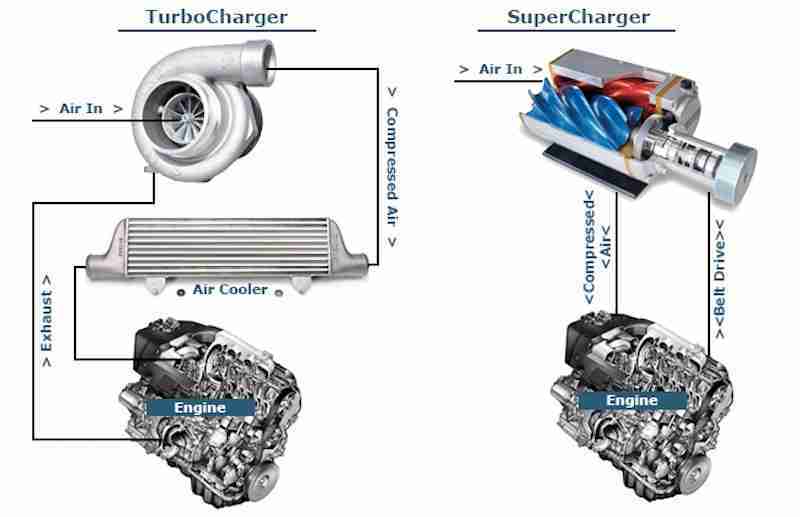 Upon retrieving a turbocharger/supercharger boost control solenoid open circuit code from a turbocharged or supercharged vehicle, I know that the powertrain control module (PCM) has detected one of two possible conditions: Either an open circuit in the turbocharger or supercharger boost control solenoid has been detected or an unacceptable boost pressure sensor input has been detected. What are the common causes of code P0045 ? What are the symptoms of code P0045 ? How do you troubleshoot code P0045 ? Open Circuit means that a component or sensor in a system is deprived of the reference voltage it needs to work. Causes of open circuits are many and varied, but for the most part, this type of code is caused by broken wiring, poor connections across electrical connectors or previously repaired wiring, loss of ground that prevents current flow, blown fuses, defective relays, faulty switches, or any of a host of other issues and problems that prevents the flow of current through wiring. None found. Ask a question about P0045. This a 2002 Ford Taurus…..showing codes: P0045 and P0047. Turbo/super charger boost control solenoid-circut open. How do I repair this problem? Any advice would be very much appreciated. I’m having a hard time finding the location of your boost control solenoid. 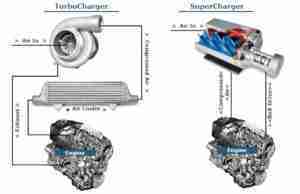 The turbocharger wastegate is controlled by a vacuum actuator (BCA or boost control actuator). The BCA, in turn, is controlled by the boost control solenoid (BCS). You’ll have to follow the vacuum lines to find it. The BCS is typically a two-wire solenoid, so you can do a simple resistance check on it. 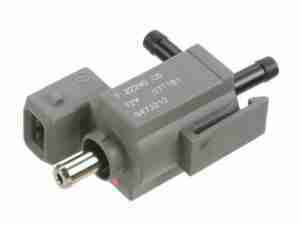 If you find an open circuit in the solenoid, replace it. If the solenoid is fine, that means there’s an open circuit somewhere in the control circuit, somewhere between the ECM and the BCS. I hope this helps.